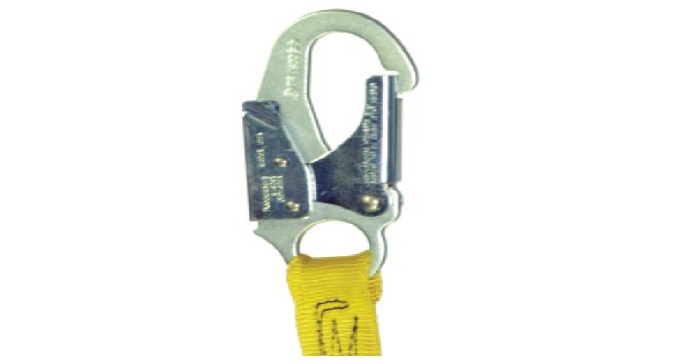 The Stamped Steel Snap Hook is specially designed to be both supremely durable and easy to use. Its gate is certified to withstand loads up to 3,600 pounds, is self-closing and self-locking, and can be opened with just one hand. All Stamped Steel Snap Hooks are compliant with the most current ANSI regulations.